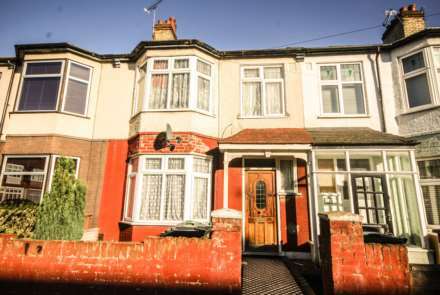 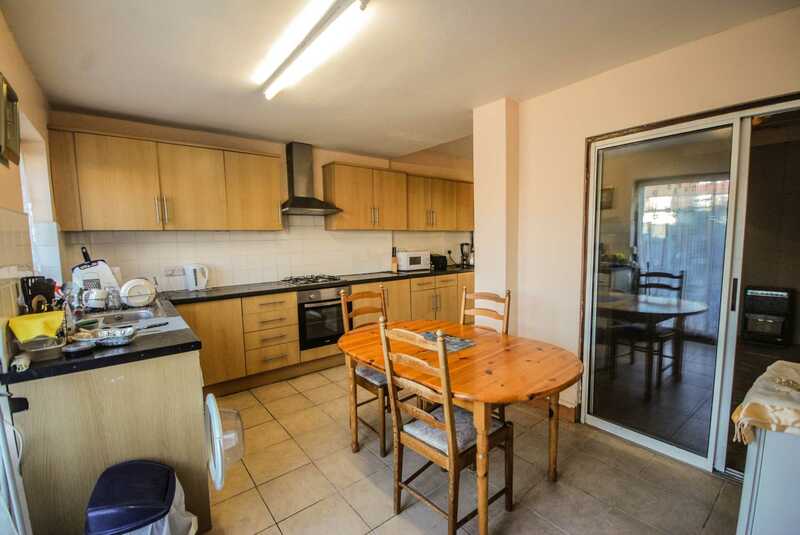 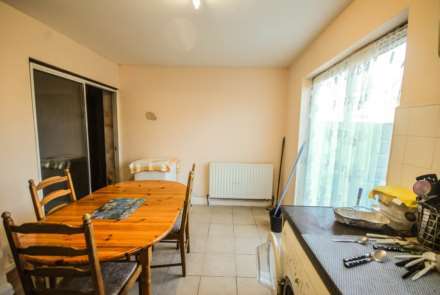 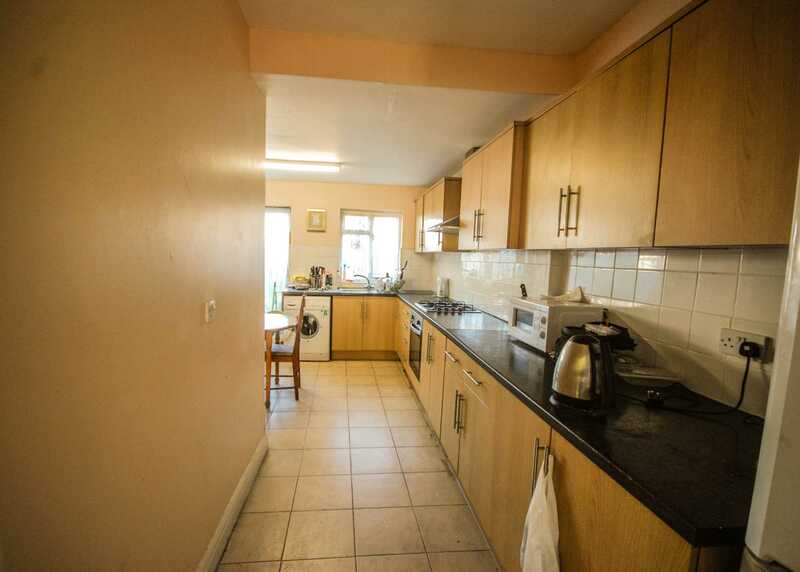 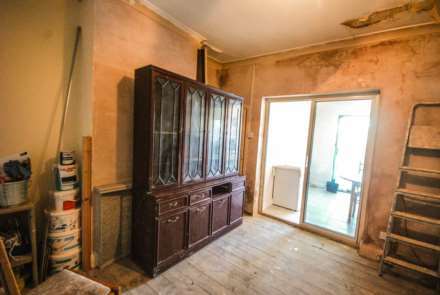 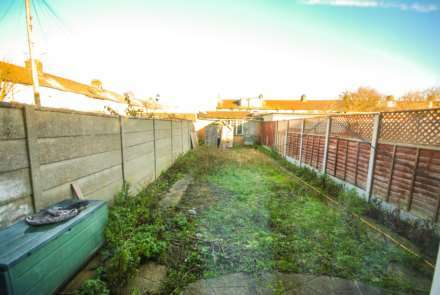 Allen Davies are pleased to offer this large 3 bedroom House just off of Lea Bridge Road. The property needs a little modernization and has been extended to the rear. 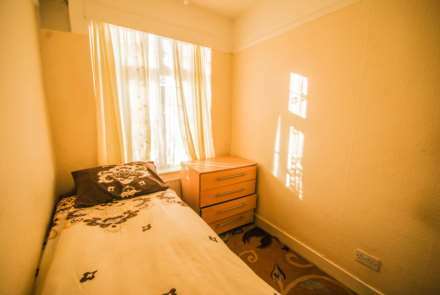 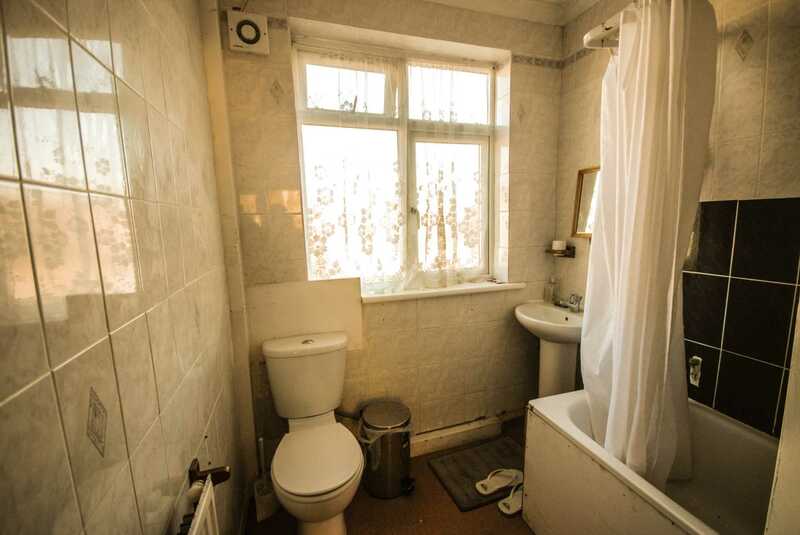 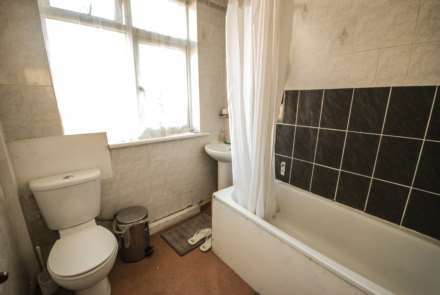 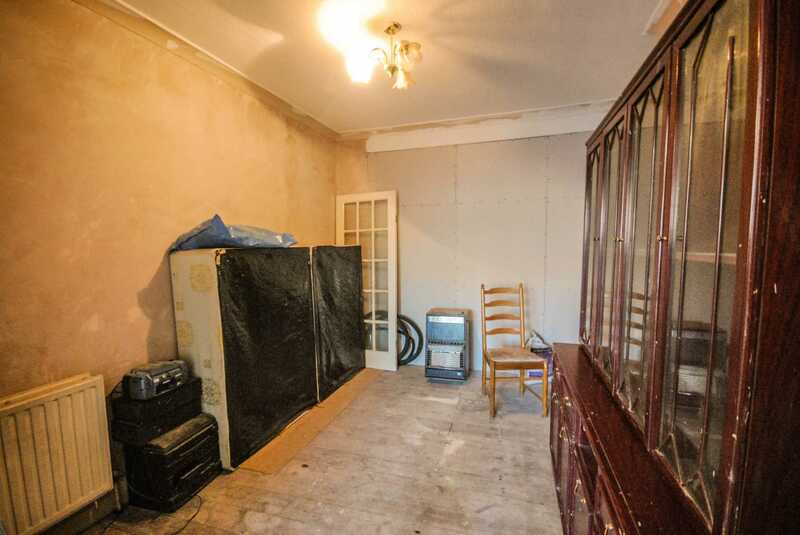 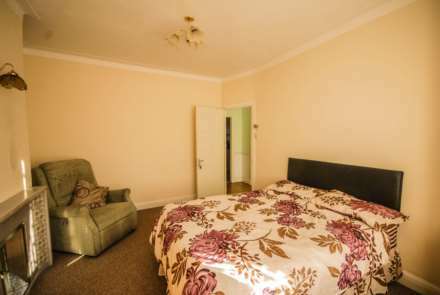 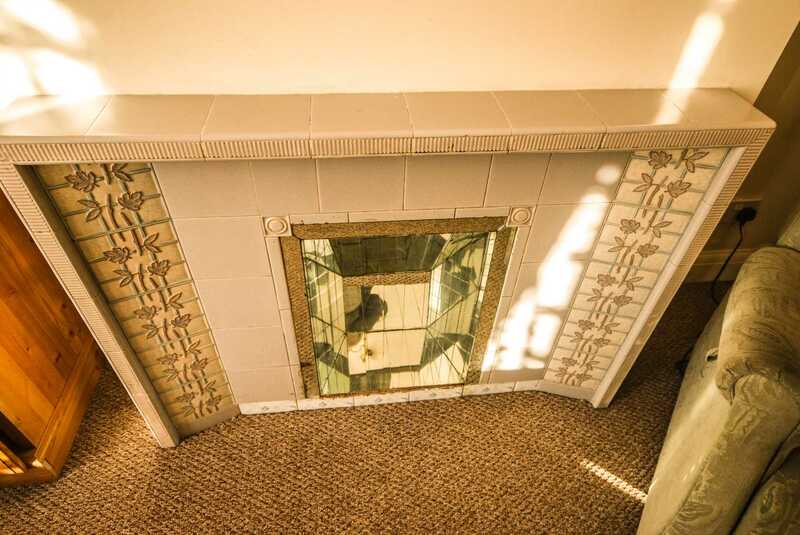 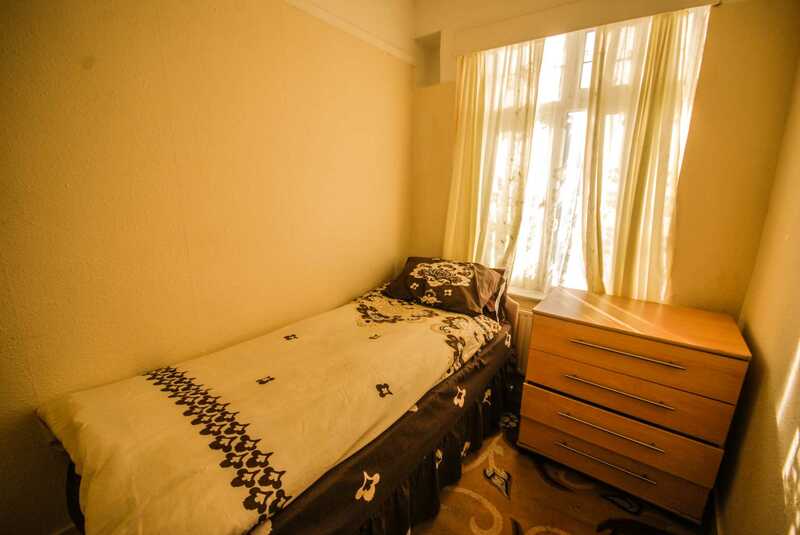 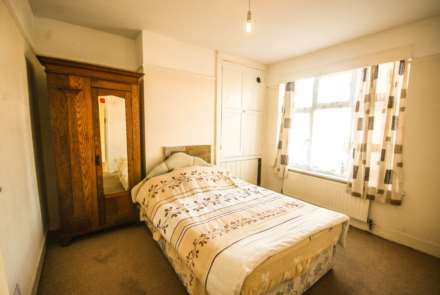 The property benefits from double glazing and central heating throughout. 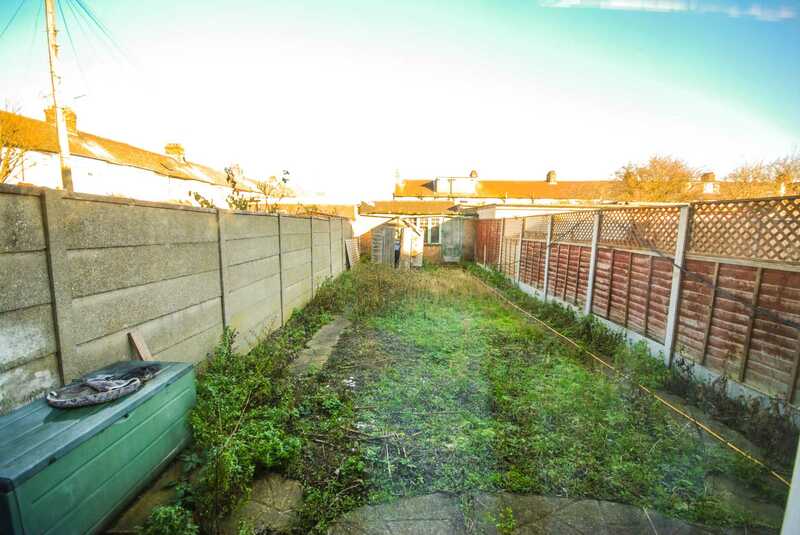 It also comes with a Large garden with garage accessible from a service road at the rear. 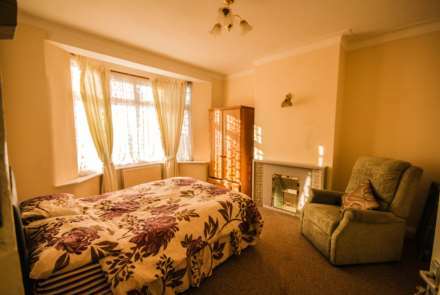 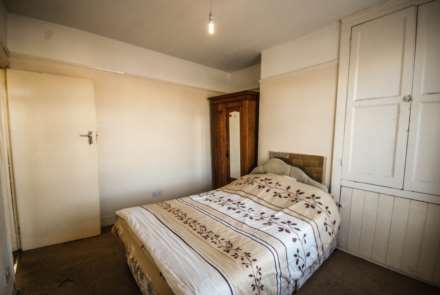 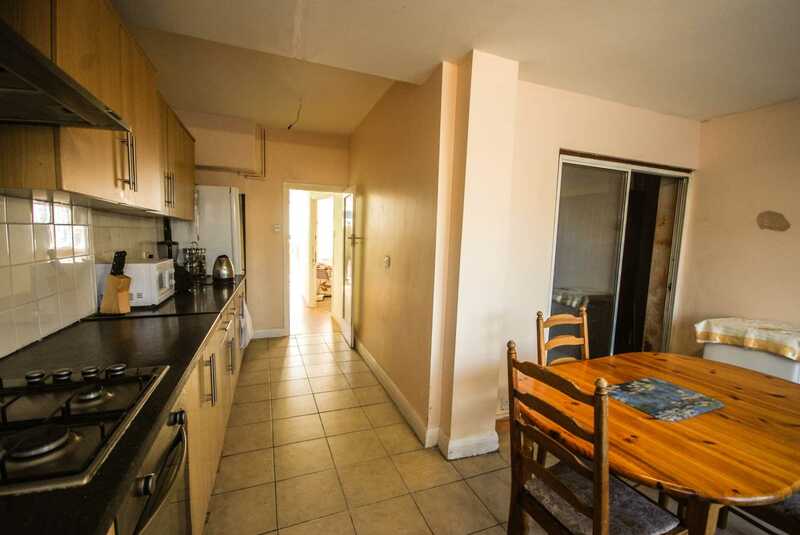 The property is perfectly located for the newly opened Lea Bridge Road over ground station and there is also various bus routes into Hackney and The City.